The theme this week is my absolute favorite! It is Disney Parades! A BIG thanks to Deb over at Focused On The Magic for hosting this great hop. No one loves a parade more than I do. I had SO much trouble picking one photo for today's hop (so I didn't). 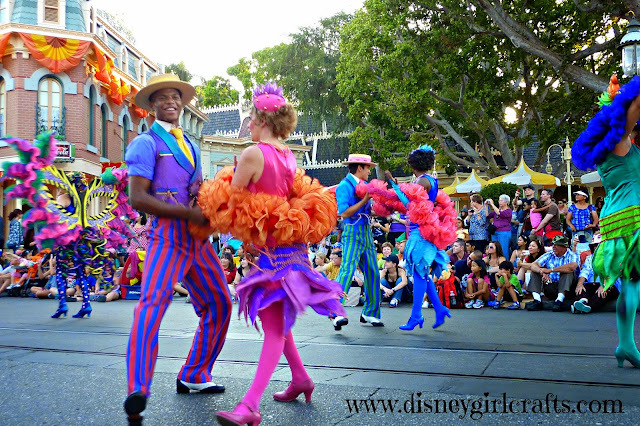 I really think that the Cast Members bring the parades to life. They make me feel as if I am part of the fun! 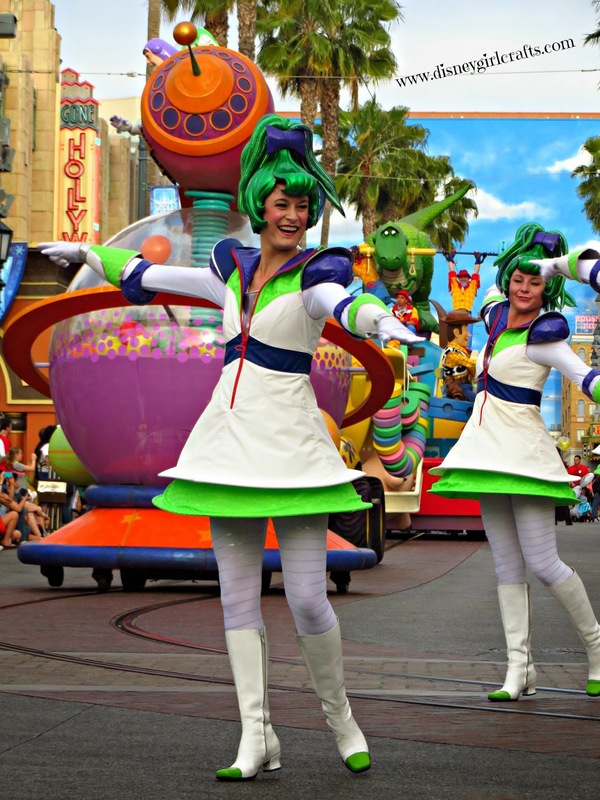 Do you have a favorite parade? 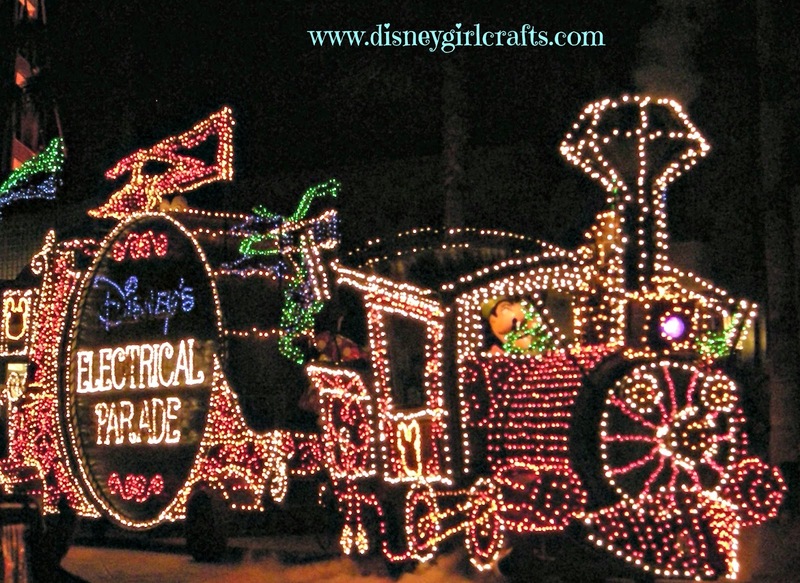 Hands down mine is The Electrical Parade. I wish that they would bring it back to Disneyland. Thanks so much for stopping by. be sure to check out all the other wonderful blogs linked up to today's Wordless Wednesday. Have a magical day! 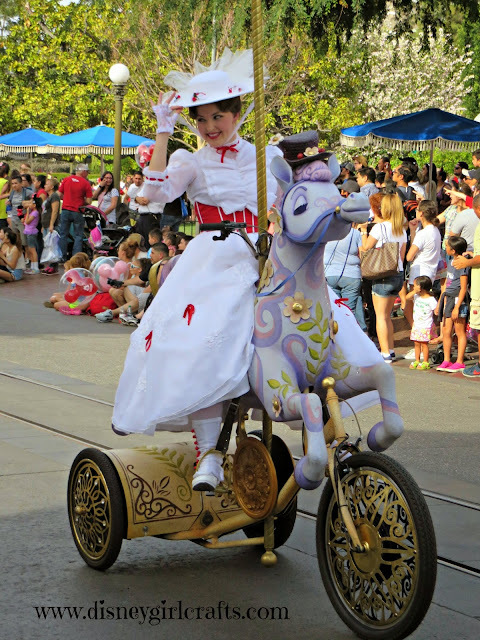 MSEP is my favourite as well, it was the first Disney parade I ever saw - and in Disneyland too! I visit WDW way more often though so I'm relieved it's still there, at least for now.